Frisco ISD opens three to five schools a year. So school board president Renee Ehmke was relieved when voters said yes to more than three quarters of a billion dollars in bonds Saturday. The package includes plans for 14 new schools, building renovations and technology upgrades. Ehmke says she didn’t appreciate that some critics of the bond program live in other parts of the state. “You’ve got people who do not have a vested interest in what’s best for Frisco coming in to tell our residents what’s best for Frisco,” Ehmke said. The spending proposal was planned before Toyota announced it’s moving its headquarters to nearby Plano. Ehmke says she thinks a lot of Toyota’s employees and their families could move to Frisco. The district has about 47,000 students now. The new schools will boost that number to about 66,000 kids. Ehmke says the advantage of more schools is keeping that growth manageable. “The smaller school model is such the core of who we are, so to not be able to continue that would have really been devastating for us as a district and a community,” she said. Voters in other cities also decisively passed spending plans. Arlington gets $663 million for schools -- that's the biggest bond package ever in Tarrant County. And Fort Worth OKed $292 million in city bonds. On the Dallas school board, Miguel Solis gets to keep his District 8 seat. In District 6 – Carla Ranger’s seat – Joyce Foreman and Bertha Bailey Whatley are headed for a June 21st runoff. In Irving, Mayor Beth Van Duyne handily defeated longtime rival Herb Gears -- and pointed to recent developments there as reasons why. Van Duyne previously defeated Gears twice – first in a 2004 council race and again when he was mayor in 2011. Gears ran this time on a platform to cut taxes for seniors, which Van Duyne says didn’t work. “Voters are not single-issue in general,” she said. And for those who scoff when people say every vote counts, the small Dallas County town of Wilmer proved it. Casey Burgess defeated incumbent Mayor A. Hector Casarez by just three votes. We’re two and a half weeks away from the May 27 statewide runoff, but there’s also an election Saturday. 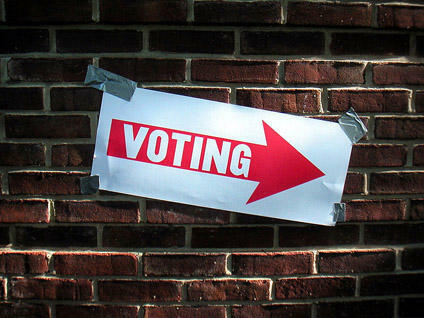 Dozens of local municipalities will be voting on mayors and city councils, taxes, school boards and bonds. 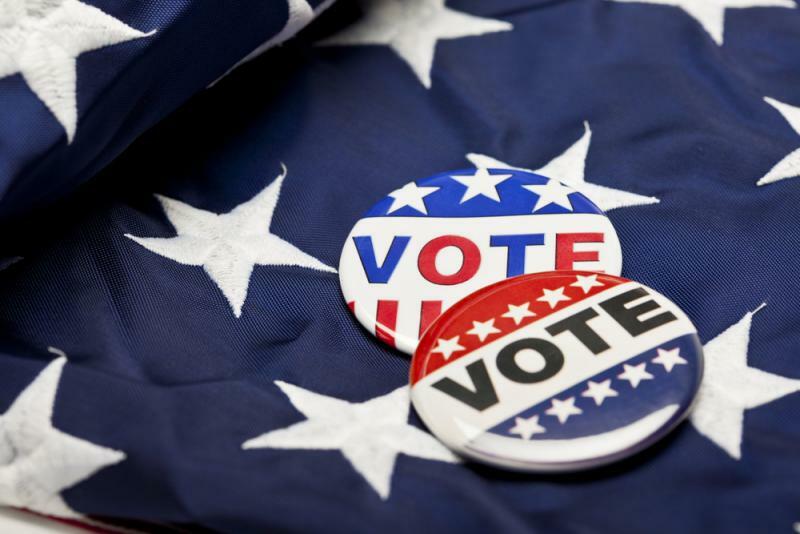 In this week’s Friday Conversation, KERA’s vice president of news, Rick Holter talks with our political reporter, Shelley Kofler, about Saturday’s top races.